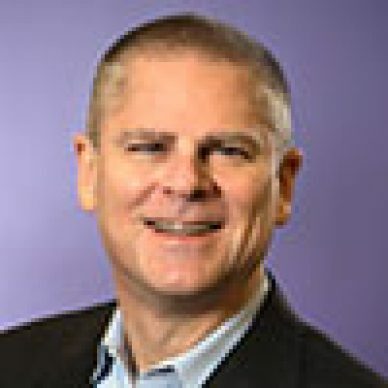 Phil is former Chairman and CEO of Marketo. He is a Silicon Valley veteran, with more than 30 years of experience building and leading breakout technology companies. Phil is a well-known writer and speaker on topics related to digital marketing, marketing automation, big data, and entrepreneurialism, and is the author of Revenue Disruption (Wiley, 2012), which delivers bold new strategies for any company to transform its sales and marketing to accelerate revenue. Get Ready for Social Marketing Automation! What Does ‘Big Data’ Really Mean to Revenue Performance? B2B Marketers Need to Get on Board with Social Media… NOW! Revenue Performance Management : What Are You Doing to Grow?